The majority of Americans agree on the importance of parks and recreation agencies and the use of their facilities to assist the community during and after a natural disaster, such as wildfires, hurricanes, tornadoes and floods. Two in three of Americans look to parks and recreation agencies to serve as an emergency distribution center for clean water, food, clothing and other life necessities. 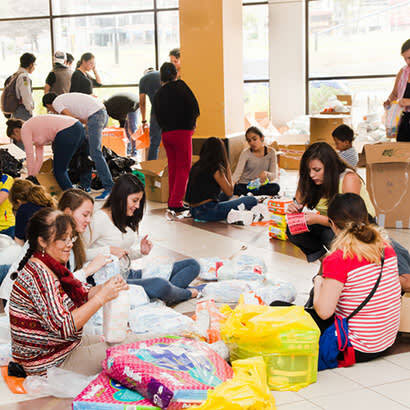 Using recreation and community centers to serve as shelters during and after disasters is also considered very important by 62 percent of Americans.